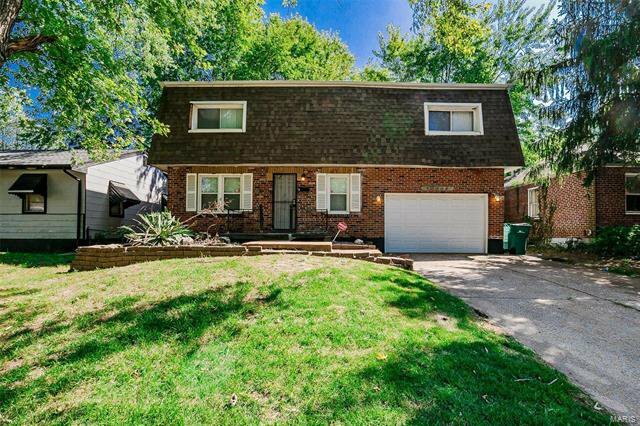 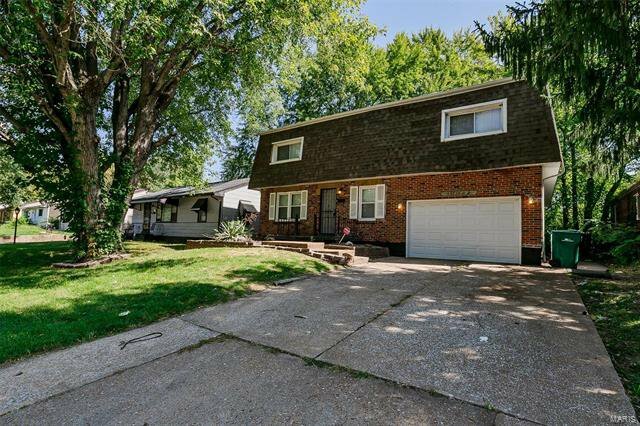 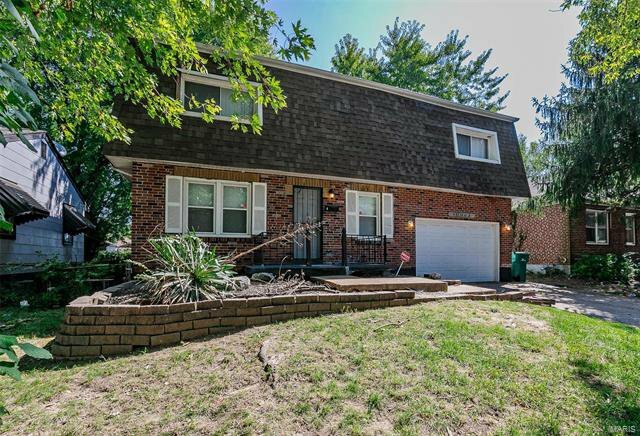 Extremely Large & Remarkably Well Maintained Five Bedroom, Two Full Bath Home Featuring Two Car Garage with Extended Driveway, Zoned HVAC with Double Furnaces & A/C Units, and Energy Efficient Windows Throughout! 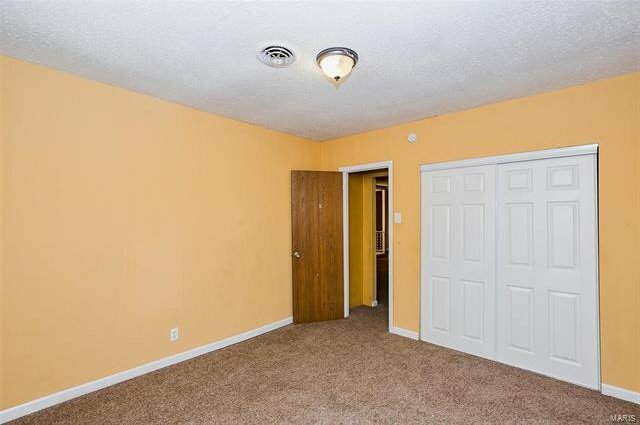 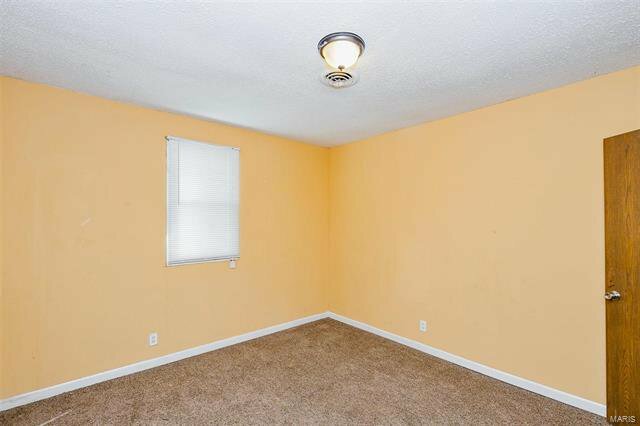 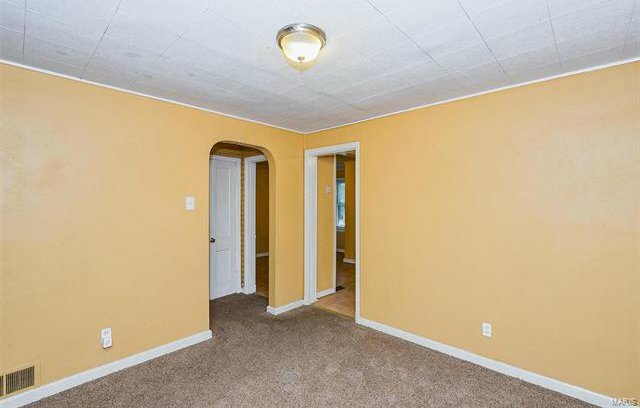 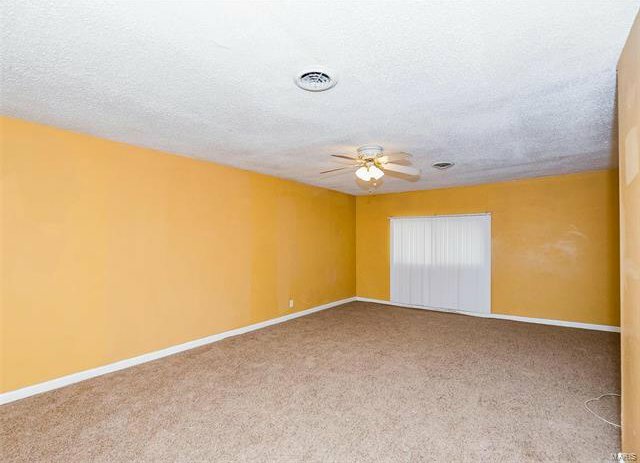 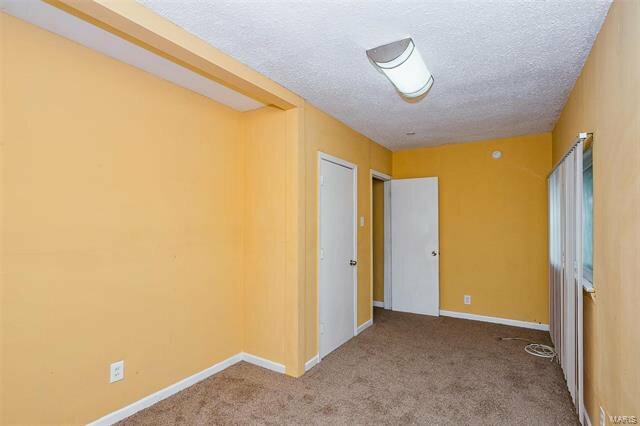 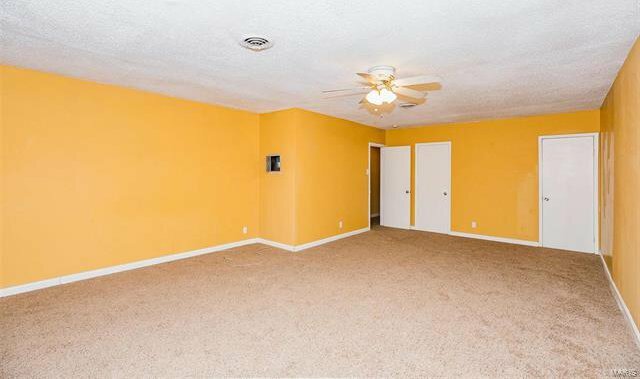 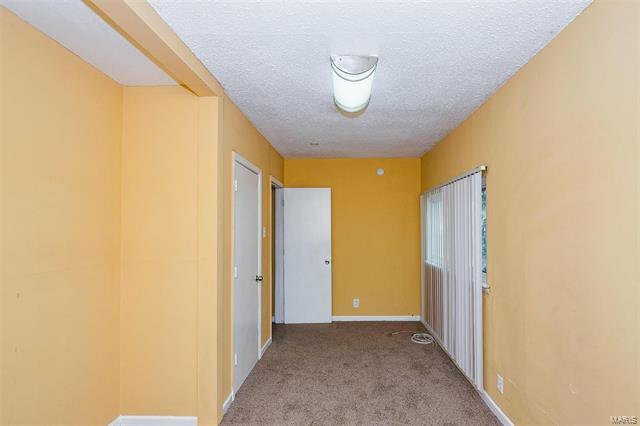 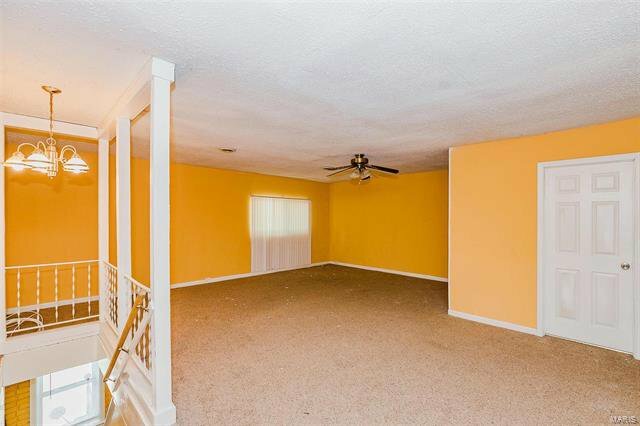 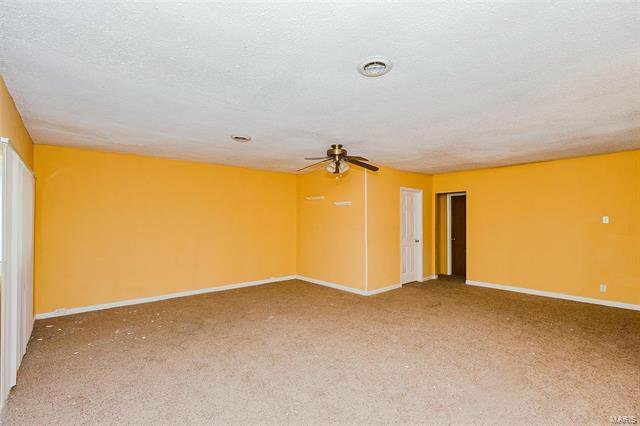 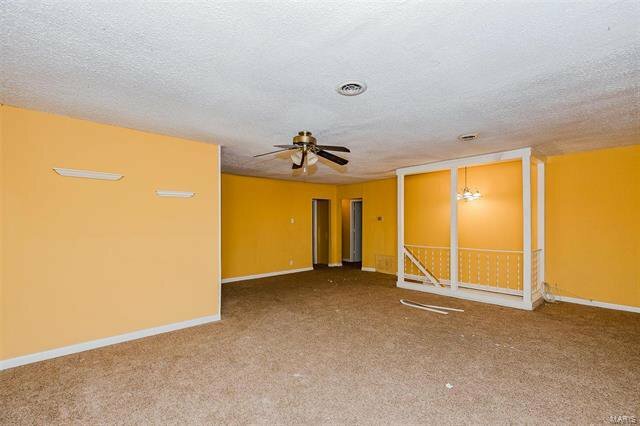 Foyer Entrance leads to Main Floor Living Room with Overhead Lighting and Wall Molding. 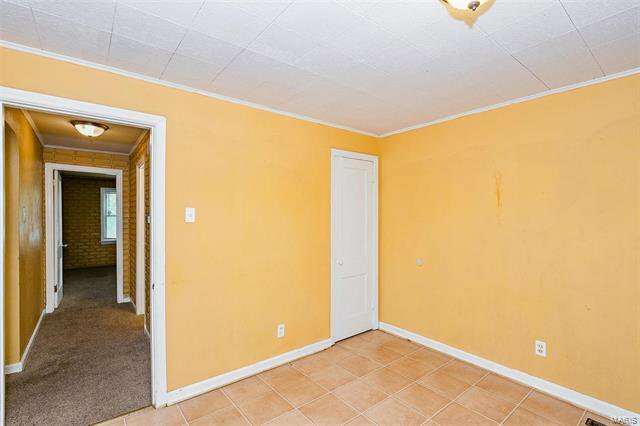 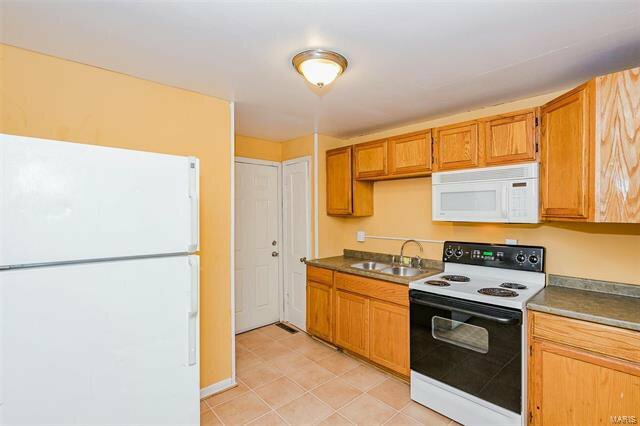 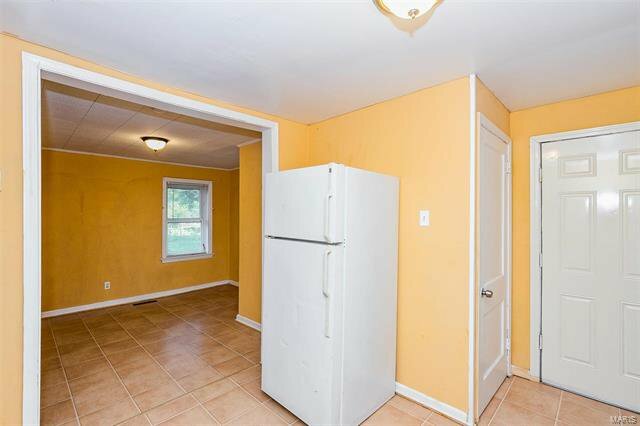 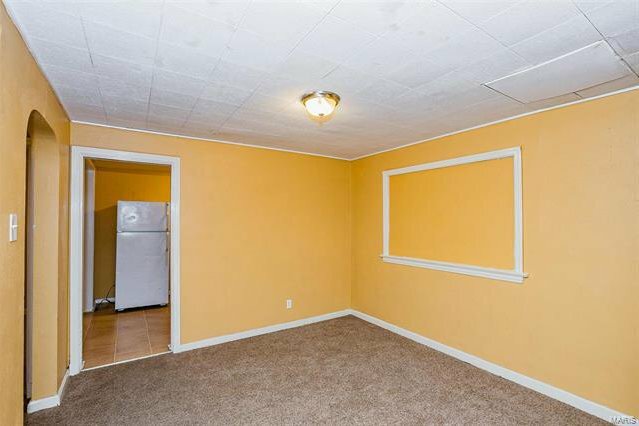 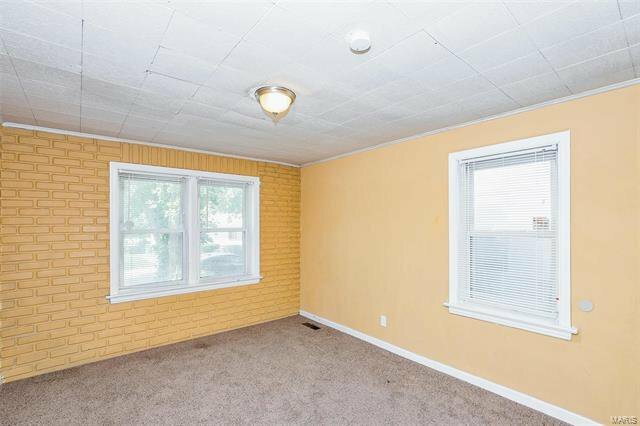 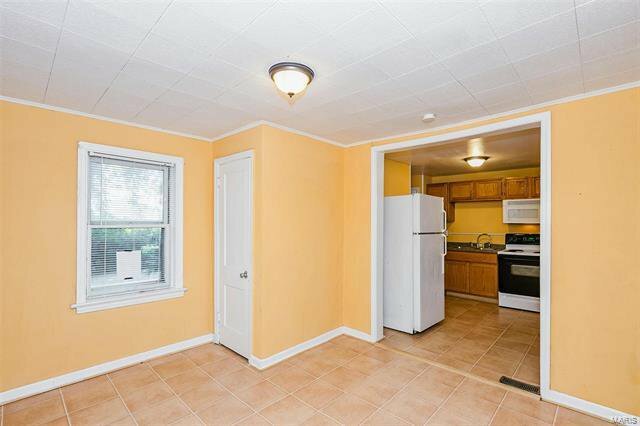 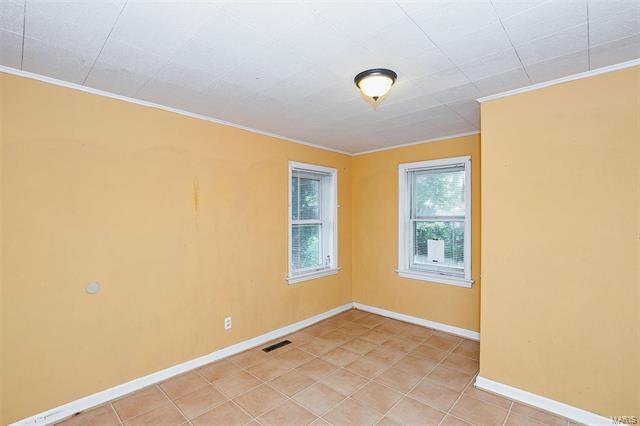 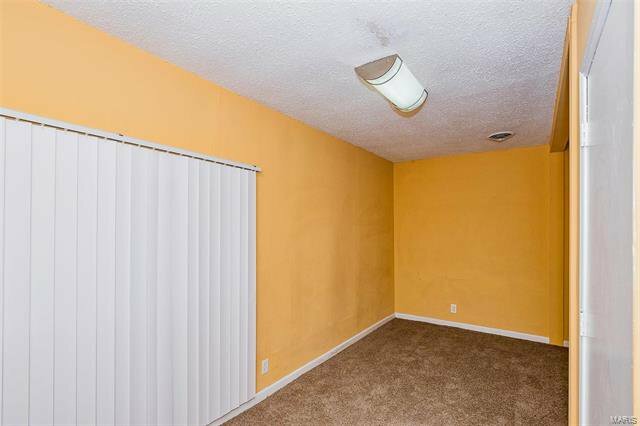 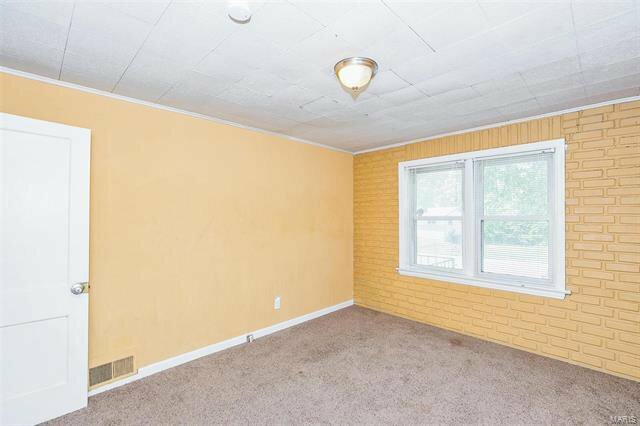 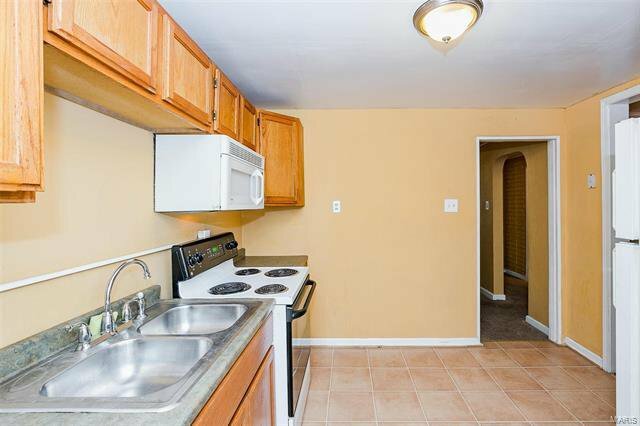 Separate Dining Room adjacent to Updated Kitchen with Ceramic Flooring, New Cabinetry, and Appliances to Stay including Electric Stove / Oven, Microwave, & Refrigerator. 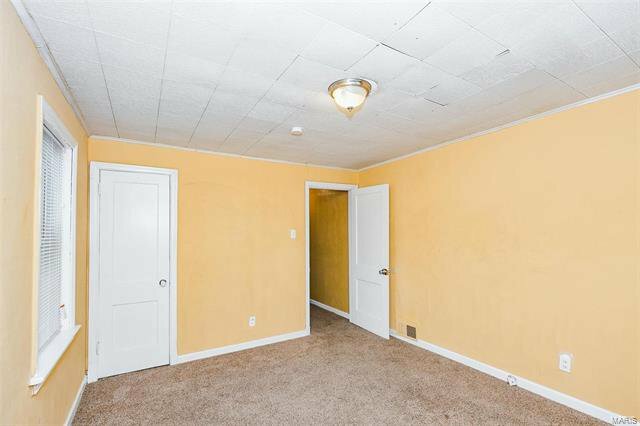 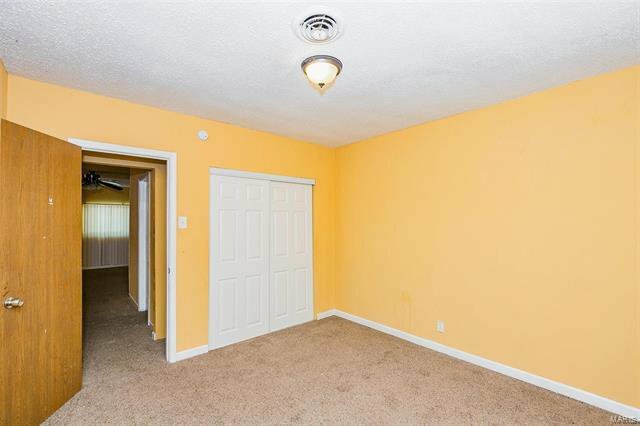 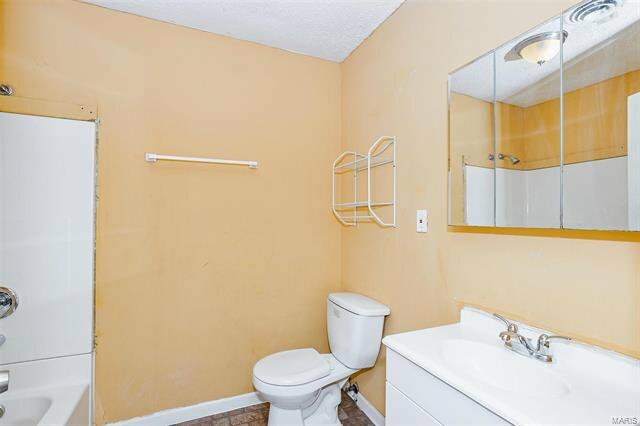 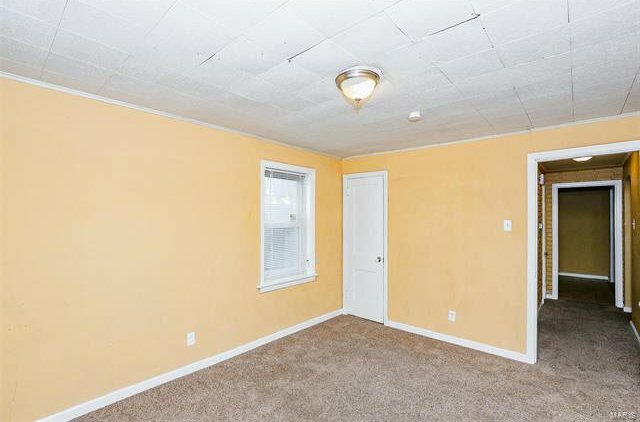 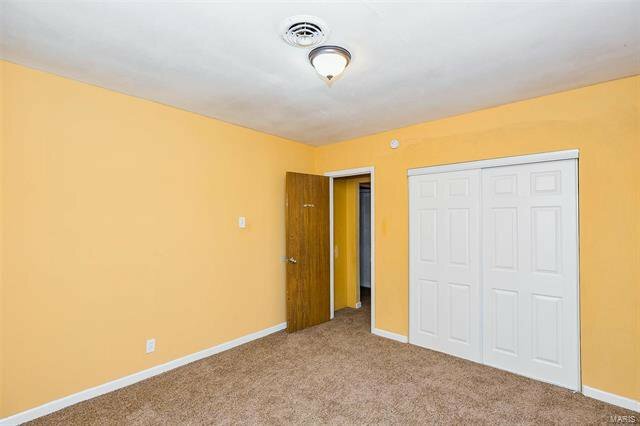 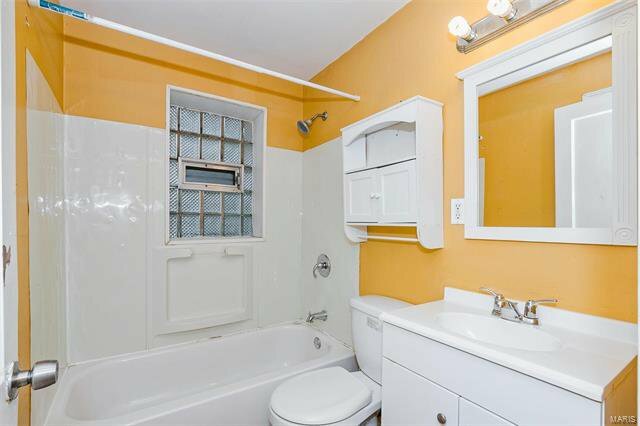 Convenient First Floor Bedroom with Full Hallway Bathroom for Main Floor Living. 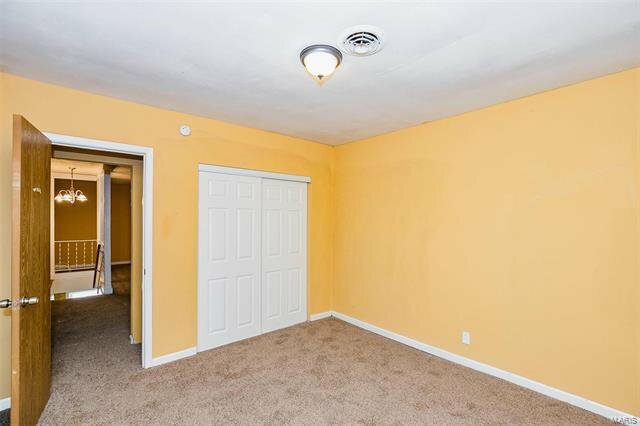 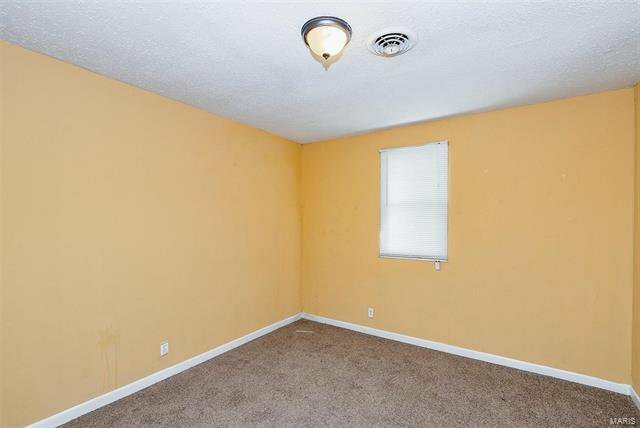 Spacious Second Floor Master Bedroom with Overhead Ceiling Fan Lighting and Double Closets shares Updated Hallway Bathroom with Three Additional Second Floor Bedrooms. 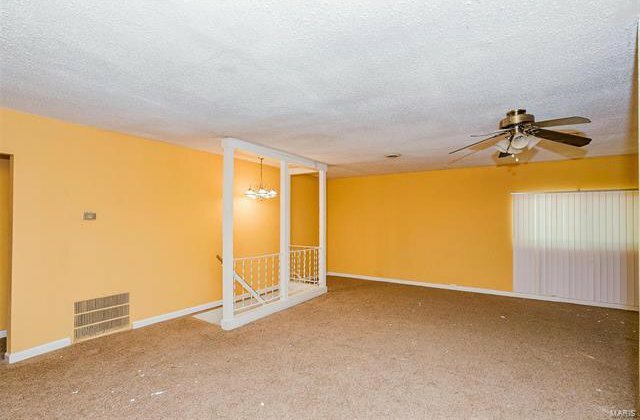 Oversize Second Floor Family Room with Large Front Window and Overhead Ceiling Fan Lighting. 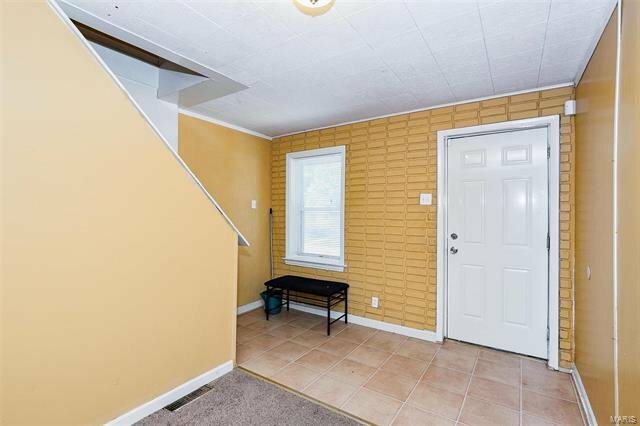 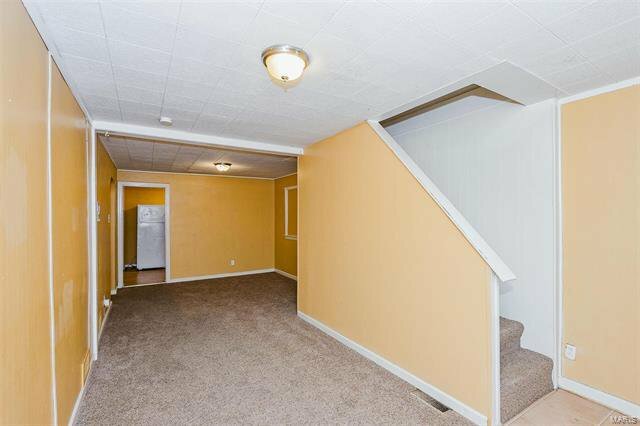 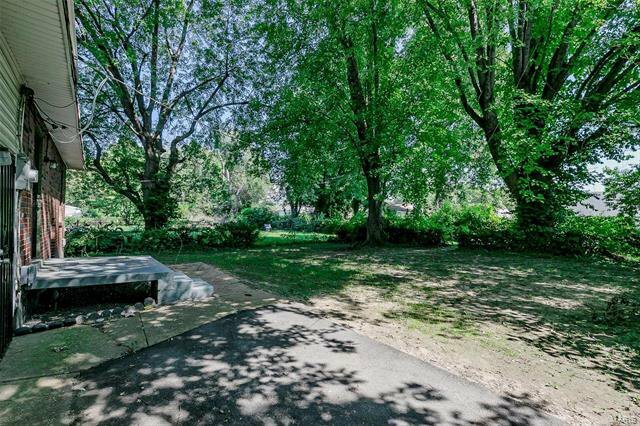 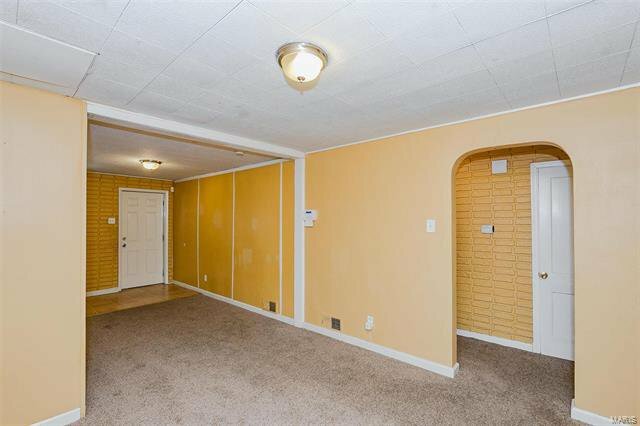 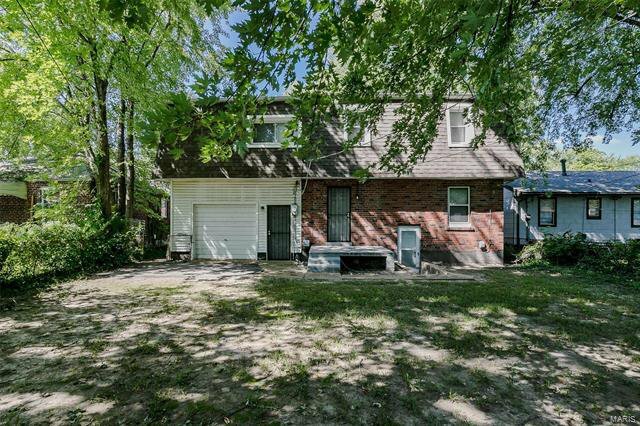 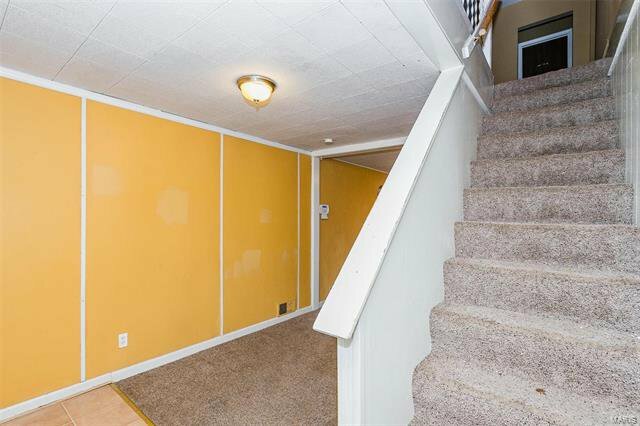 Great Lower Level Basement Perfect for Storage or Future Living Space! 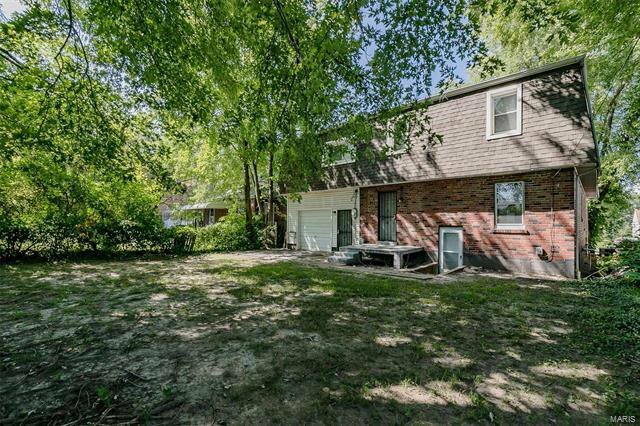 Enjoy the Fenced Backyard with Patio. 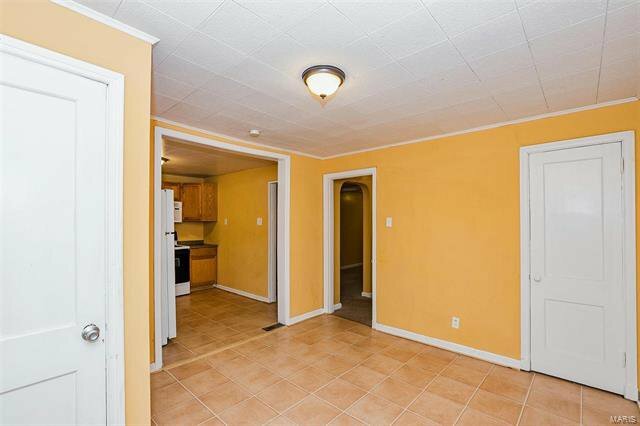 Call Your Full Time Realtor for Questions or to Schedule Your Showing Today!